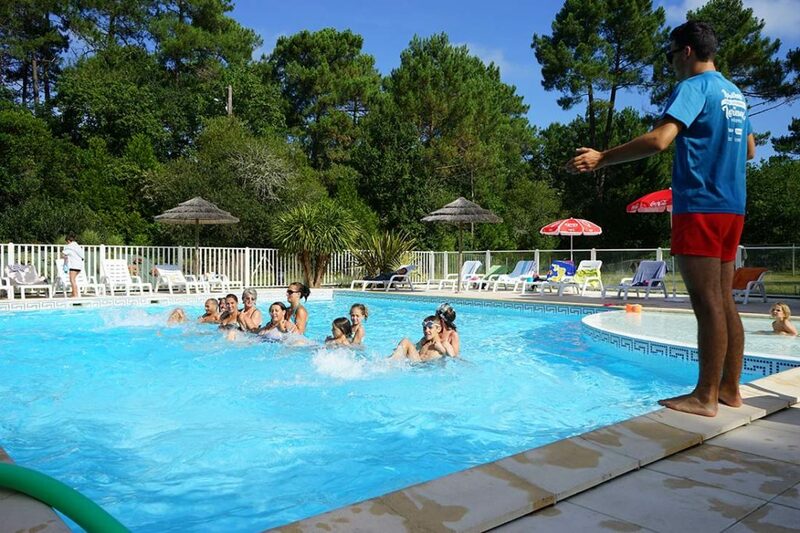 Located in Gironde, at the hearth of nature, the camping Le Médoc Bleu is situated in Carcans. Carcans is bordering Lacanau which is a city worldwide well-known for surf spots. Nature reigns here; lakes, forests, ocean, …A play area waiting for you to spend holidays customizable. 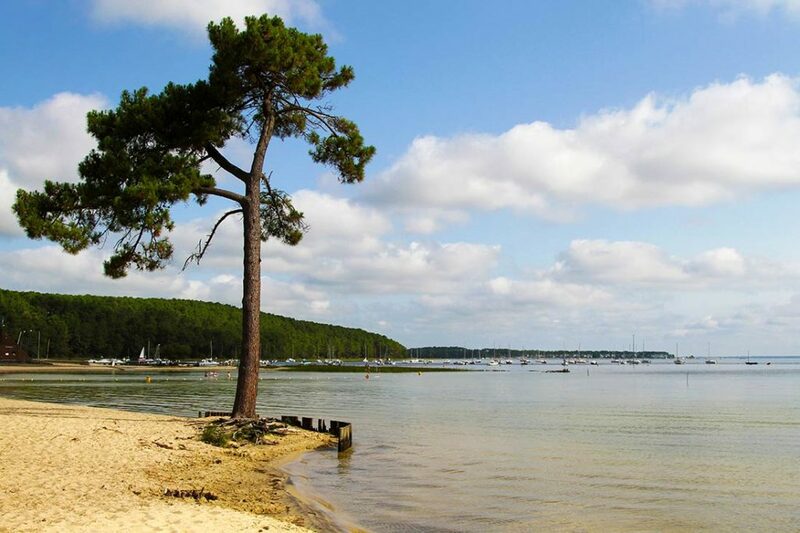 You can do whatever you want: stroll, sunbathing at the beach, water sports at the ocean or lakes, nature experience and break in vineyards, visit of Bordeaux or of the Bay of Arcachon, … Here, it is an ideal place to travel around in our beautiful region. 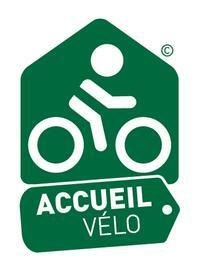 You can reach a bicycle path only 150m from the entrance of the campsite. 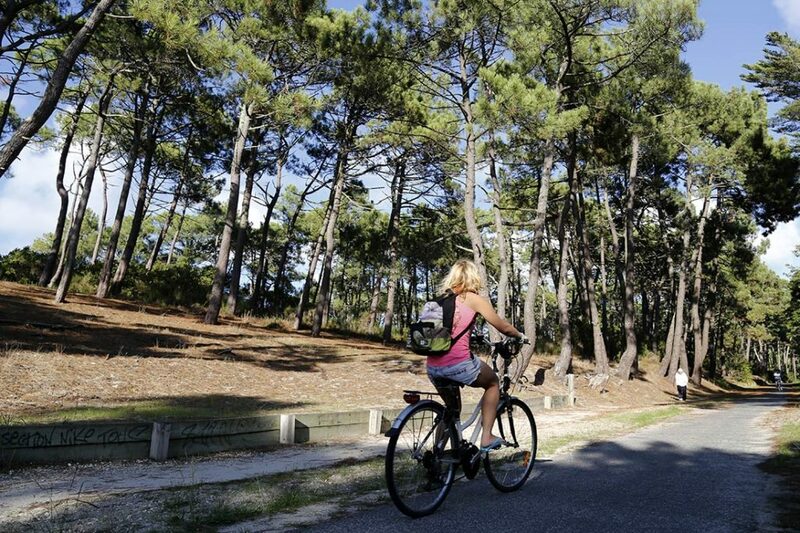 Cycling paradise, you can enjoy with your family or friends more than 150km of bicycle paths. Nothing is better than riding a bike to discover the region. It is time to enjoy, there aren’t main difficulties: paths are paved and slopes are slight. Allow yourself breaks to have a picnic under pines shade. On the Vélodyssée, the camping Le Médoc Bleu offers you a relaxing break where you can find a warm welcome and suitable services. 10 km far from the campsite there is the Atlantic Ocean with amazing waves! For beginners, you can try board sports and take lessons to improve and have fun. You can inquire at the reception for English lessons available during your stay. 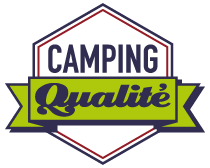 At the camping Le Médoc Bleu, you will appreciate the area and the calm and family atmosphere. There are only 110 pitches distributed over 4 hectares with shade thanks to trees (oaks, sweet chestnuts, …). Here, you will find good mood and friendliness. The play area is a nice place for children where they can make friends and have fun. Our camping is a place where you can do activities together and rest. In fact, night activities end no later than 0:30 am. Every year we do new activities, for example this year you can attend yoga courses with Karine on Thursday morning for free. We have a lot of surprises for children like treasure hunt in forest, makeup, … For adults, there is an invigorating wakeup in the swimming pool from 10 am. We also organised sports tournament and the famous boules competition! All activities on the campsite are free and we give you some good addresses: activities, restaurants, shows, … near the camping. 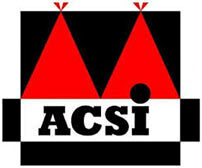 Over the years and meetings, we have a varied offer. r.